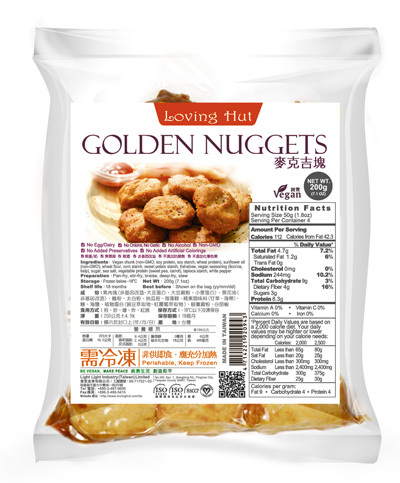 Everyone will love the fine and smooth texture of the nuggets. 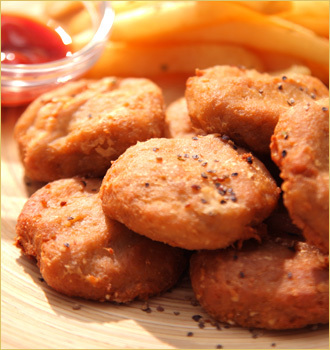 The flavor of the white pepper has made the nuggets very special. 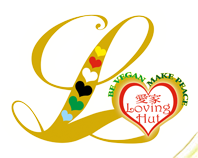 Vegan Chunk﹝Soy Protein*, Wheat Starch, Wheat Protein﹞, Sunflower Oil, Corn Starch*, Fucose, Brown Sugar, Vegan Seasoning﹝Maltodextrin, Spices, Yeast Extract, Soybean Oil*, Salt﹞, Naturally Grown Soybean Powder*, Sea Salt, Condiments (Spices, Soy Sauce*, Cinnamon, Clove, Cumin Seed, Giant Fennel), Cassava Starch, Corn*, Potato, Sweet Potato, White Pepper Powder, Natural Spices, Coconut Oil. ※Allergen information:This product contains soy and gluten.